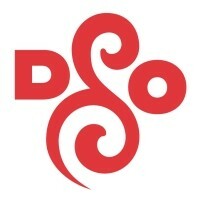 In celebration of the last American troops’ departure from Iraq and as a way to say thank you for their dedicated service, the Detroit Symphony Orchestra (DSO) is making a special homecoming offer to recently-returned military personnel, beginning Monday, Jan. 2. For the rest of the season, military personnel who returned home this year may receive up to TWO FREE tickets to all Orchestra Hall Classical and Jazz concerts. Seating is subject to availability and excludes box level. Limit two tickets per performance. Tickets must be reserved within two weeks of the performance. Must show valid deployment orders upon ticket retrieval.